Our Blue Ridge backyard is the ultimate outdoor getaway, and Biltmore is an outdoor enthusiast’s paradise. Embark on your next adventure from our Outdoor Adventure Center in Antler Hill Village. All outdoor activities with the exception of bike rentals require a reservation. See all our outdoor activity offerings. Call us at 800-411-3812 for details and reservations. 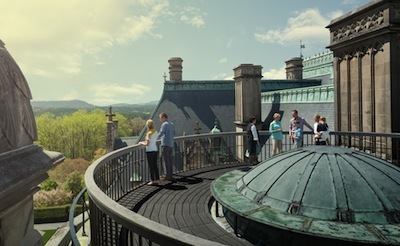 Start off on the right foot by making reservations now at our four-star Inn on Biltmore Estate, or enjoy a more casual stay at the new Village Hotel on Biltmore Estate. Some packages include outdoor activities, outdoor tours, picnics, and more. If you haven’t already booked your outdoor activities online, take advantage of the Guest Services Station in the Stable Hallway at Biltmore House to inquire about availability of outdoor activities for the following day. Some activities require a reservation 24 hours in advance. Purchase our Audio Guide to Biltmore House (included in some Inn packages), which guides you through the colorful history of Biltmore and its many rooms. Allow plenty of time for your house visit – particularly the Basement, which includes a bowling alley, indoor swimming pool, and fully equipped gymnasium. Enjoy lunch at the Stable Café before setting out on our guided Legacy of the Land Tour. Travel across the estate via motor coach, learning more about the history of the land itself and George Vanderbilt’s vision for Biltmore. 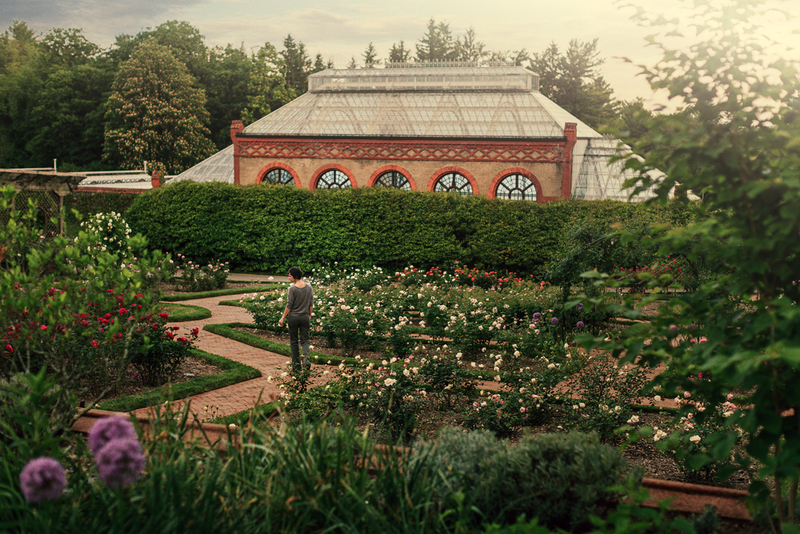 After your tour, stroll through the “outdoor rooms” designed by landscape architect Frederick Law Olmsted. From the Library Terrace all the way to the Bass Pond, walk at your own pace and experience a series of formal and informal gardens – each with its own story to tell. Treat yourself to dinner in the elegant surroundings of the Bistro, then get a good night’s sleep to reenergize for your next day. The next morning, indulge in our Chef’s breakfast buffet at The Inn (included in some packages) before heading to Antler Hill Village. Or, grab a smoothie or breakfast sandwich at the Village Hotel’s Kitchen. At our Outdoor Adventure Center, check in for the lessons and outdoor activities that you arranged the previous day. 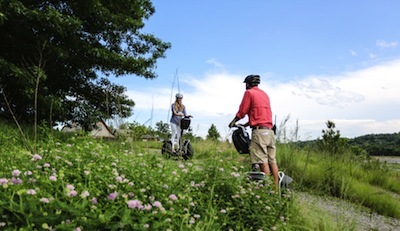 Favorites include river float trips down the French Broad River, Segway tours on the estate, Land Rover Driving Adventures on exciting off-road courses, sporting clays, hiking, biking, horseback and carriage rides, and more. Afterward, consider a casual lunch at Cedric’s Tavern. Experience an intimate look at historic Biltmore and the family that created it at The Biltmore Legacy in Antler Hill Village. 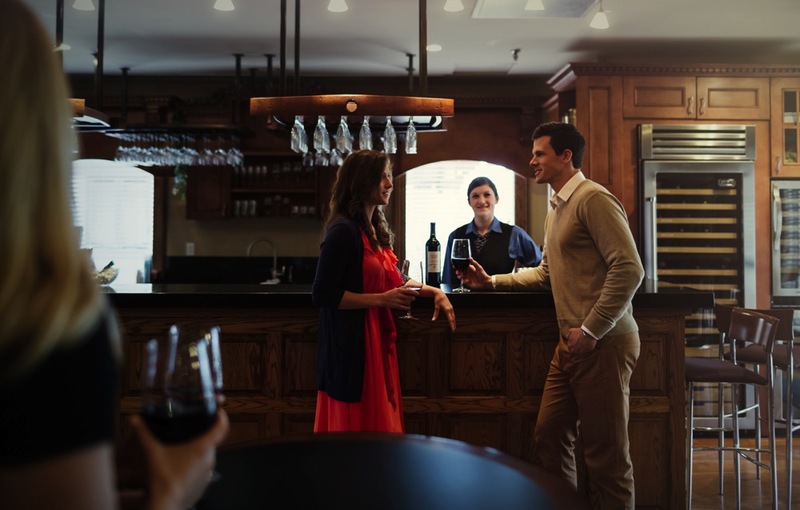 Relax at the Winery with a complimentary wine tasting. Continue your experience and indulge in a visit to The Spa. Soothe away the day’s activity with our Revitalizing Package featuring Swedish Massage, Invigorating Foot Scrub, and a Relief & Renew body treatment. Complimentary shuttle service from the hotel is available to take overnight guests to The Inn for their spa treatment. Now that you’re refreshed and relaxed, enjoy a truly elegant dinner in The Dining Room at The Inn, or enjoy small plates and relax in the casual atmosphere of Village Social at Village Hotel.